Capital Gate New Cairo Compound by al marasem development is one of the companies of the Saudi Binladin Group. Capital Gate Compound is located in a very privileged location in the fifth assembly directly on the regional ring directly in front of the Bin Zayed axis which connects the administrative capital in New Cairo. 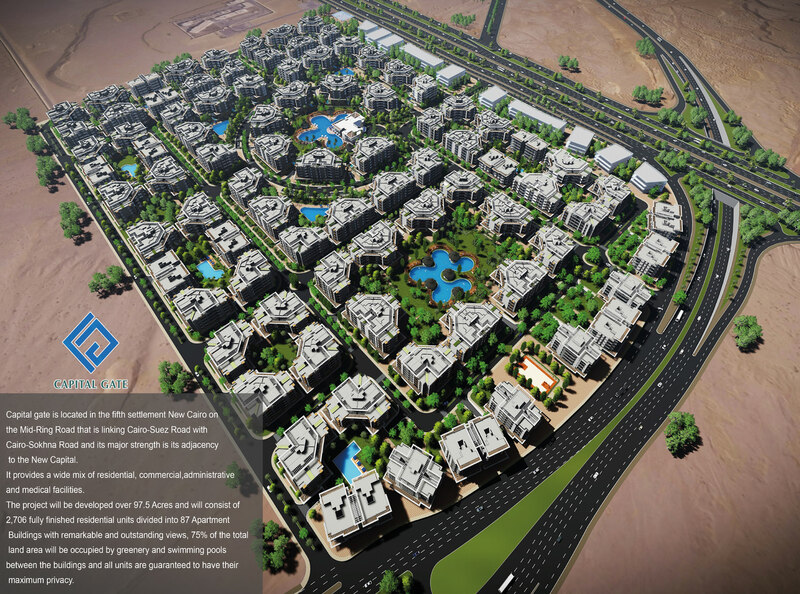 Next to a group of the most luxurious housing projects of the largest real estate companies in the fifth assembly. 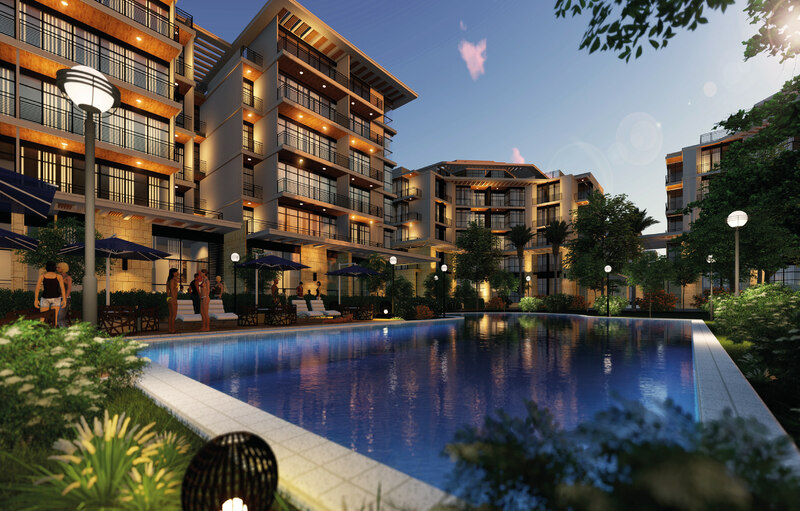 Capital Gate New Cairo Compound has a unique range of apartments units with Fully finished. 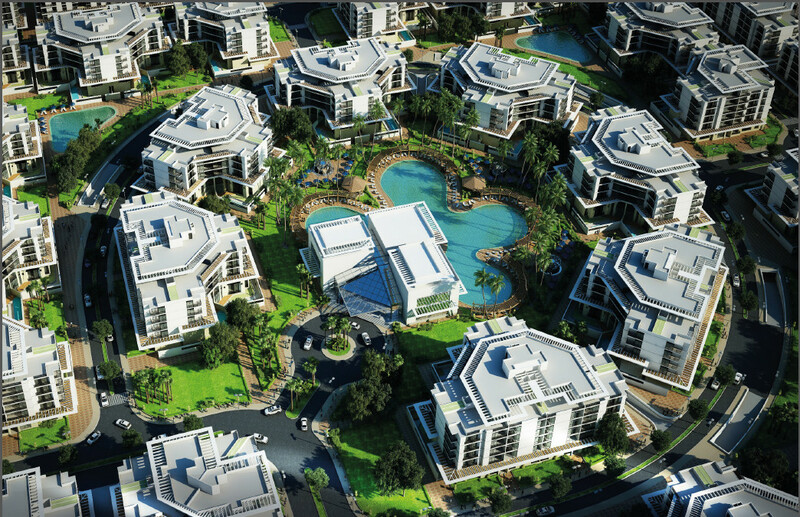 Residential Communities Surrounding the Project : Palm Hills Compound New Cairo, Compound Mivida Emaar, Compound Lavonier in Mostakbal City , Compound Ziznia in Mostakbal City. A privilege we are committed to upholding by developing exceptional real estate projects that satisfy the aspirations of thousands of Egyptian families. worldwide, is now exclusively yours.